Weight Loss Fitness at the Center for Weight Loss Success offers a brand new facility with state-of-the-art equipment to help you get in the best shape possible. 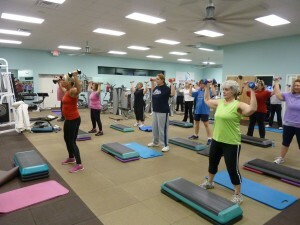 You will find a variety of group exercise classes, circuit training and personal training offered at convenient times. Our Group Exercise classes are approximately one hour in length and are conducted in a circuit training format so that you can experience a variety of exercises and work at your own level of capability. The instructor teaches you proper exercise technique to maximize your benefits of each exercise while minimizing your risk of injury. Exercises are modified to make them appropriate for your level, from beginner to advanced. Classes are held Monday & Thursday at 5:30 p.m. The personal training services at Dr. Clark’s Center for Weight Loss Success are designed to meet your needs. Whether you are a beginner, someone easing back into exercise or a seasoned fitness client – your experienced certified trainers will put together for you a plan based on your fitness level to enhance your weight loss success. The environment is warm, friendly and non-threatening. 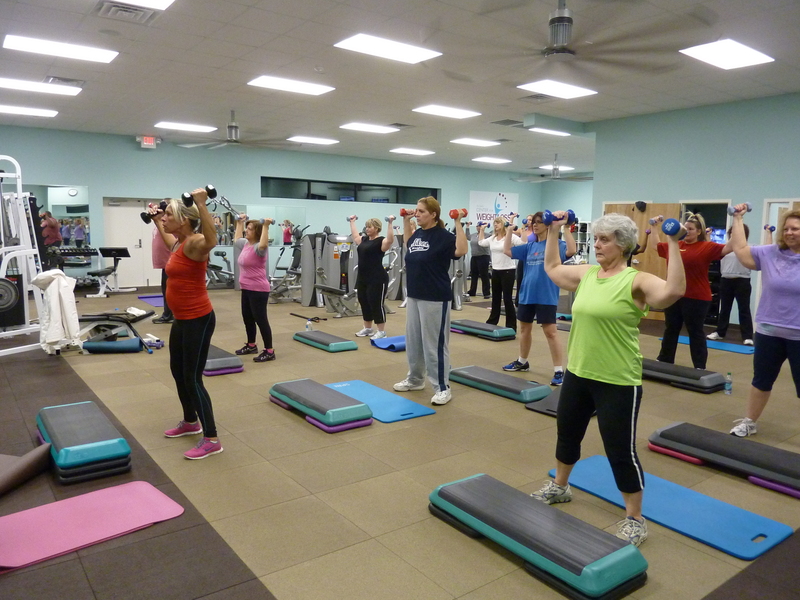 Includes all group fitness classes. Monthly fees are automatic withdrawal.